1 //Why are you buying? 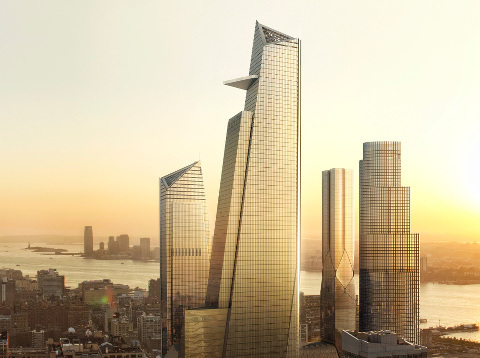 There are different reasons for buying real estate in New York. You may be living here yourself or would like to have a pied-a-terre for you and your family. Or you may be helping a family member buy something. Finally it may be for investor purposes. In all of these cases we can help assist you with your purchase and explain to you what the factors are that you should consider. 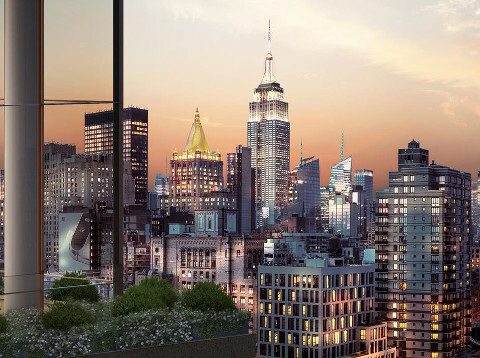 Have a look at the top 10 reasons to buy an apartment in New York. 2 //Is it all cash or do you wish to use financing? $10,000 on deposit with the bank. 30% down payment (or more). 12 months’ payment reserves (mortgage payment, maintenance and taxes) can be held in banks outside the US. 5-30 years fixed or variable rate mortgages. Adjustable rate mortgages with interest only payment options are available. Co-ops and some Condos maintain a list of pre-approved lenders. This is a list of financial institutions that have signed an agreement with the co-op to turn over your shares if you default on the loan. We also have strong relations with several mortgage bankers that have specific teams dedicated to the needs of foreign buyers. Please contact us via our contact form with any additional questions you may have regarding financing. 3 //Do you have the necessary paperwork ready? When buying a condo all you really need is the money. Co-ops are different though. A Co-op board will most likely request the following documentation for approval. Your broker can help you gather this in advance of your housing search so you won't lose time when your ideal apartment comes around. Names, professions and ages of any other family members living in the apartment. Weight, age and picture of any pets. 4 //What are the purchasing costs? 5 //How do I find the place? You can go on the internet and try to find properties for sale on different websites to get an idea. However, if you decide to do this on your own, bear in mind that the process of finding the right place can be very frustrating and time consuming. 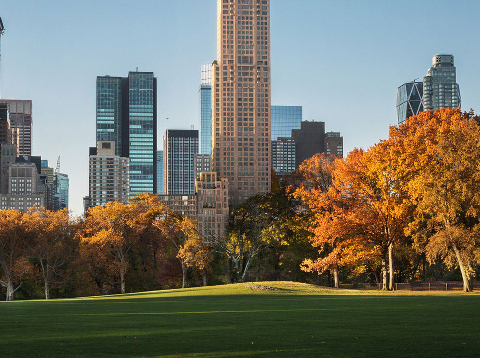 This is because most of the apartments in New York are marketed by brokers that are members of REBNY, the real estate board of New York, which ensures that new properties for sale are shared first within the broker community. Having someone like us by your side will not only give you access to ALL of the apartments in the market, we also understand very well what it takes to secure the unit if you like it. In such a competitive market as this one it is absolutely necessary to act fast and concise, so it helps knowing the rules of engagement. 6 //How long does it take to complete the purchase? Finding a place can take anywhere from weeks to years, depending on your particular wishes and your required move in date. After you identified your new home, now is the time to act quickly. Make sure you have the paperwork and money ready so nobody can scoop away your new home or investment! Then it is time for the condo- or co-op board to approve you. Once approved, you will be requested to deposit the money and if the unit is vacant, you can move in immediately. The entire process usually takes at least a month, but can take longer. 7 //What is the difference between a Co-op and a Condo? In a Condominium (Condo) the owner owns an individual apartment. In addition, the buyer owns an undivided interest in the common elements such as the exterior walls, roof, pool and other recreational areas. In a cooperative housing project (co-op) the owner owns shares into the cooperative that owns and manages the building. Co-ops usually require a buyer’s source of income to be from the US and assets to reside in the US (at least the bulk of the assets) because they are very conservative corporations. If for whatever reason the corporation had to sue an owner, it would be very difficult to be successful in the litigation. Accordingly, Foreign Buyers are restricted to buying Condos (Condominiums), Condops (Coops with Condo rules), and Townhouses. Buyers, however, have more rights when buying a Condo, Condop or Townhouse than when buying Coops, which are also very restrictive on the use of the property like renting it out. 8 //Where should you buy? This is an important question. If you have been to New York City before you may already have a preference, the reality of living here may be very different though. Many other factors come into play like; Where is your work or university? Where will your children go to school? How big an apartment are you looking for? What kind of neighborhood do you feel at home? Would you like to rent it out in the future? And of course, what is your budget? We are happy to listen to your story and help you prioritize. 9 //If I chose to buy, what are the typical monthly costs? For Condos, common charges generally run from $0.70 to $1.25 per square foot per month. Such costs include common area heating, electricity and cleaning; water; basic cable; security; building insurance; and the operation of building amenities (fitness center, concierge, lounge, pool, playroom, etc.). On top of the common charges you will have to pay Property Taxes which are approximately 0.1% of the assessed value – a value given to the property by its city government. Co-ops charge a maintenance fee, which includes all of the common charges and taxes (which are not paid separately by the owner) and mortgage interest on the building, if any. The corporation may have outstanding mortgages on the building (for a roof repair or some other reason) and the interest would be passed on to the Coop shareholders. Therefore, you will often see that a Coop’s maintenance charges might be higher (even after adjusting for the taxes that are included in the maintenance fees), since Condos, by law, are not allowed to take on debt. Based on the guidelines above you should have an idea if you are a viable buyer for New York City real estate. Please contact us via our contact form and we will be happy to answer any additional questions you may have. 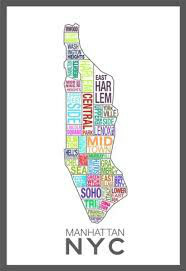 Or have a look at the types of apartments you may find in New York. 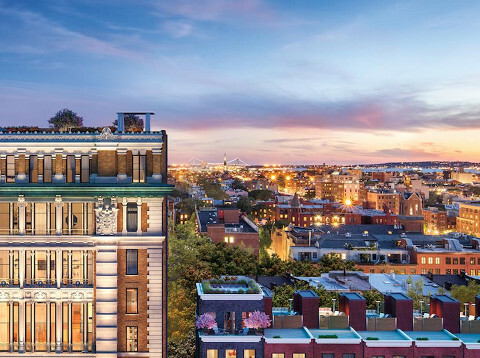 Top 10 reasons to buy an apartment in New York.